For Gibson® Historic, Custom Shop, some other models, and all original Gibsons with 6-32 bridge posts. 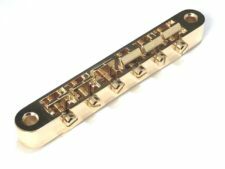 For Gibson® guitars using the Nashville bridge system (i.e., non Custom Shop Les Pauls) and Heritage Guitars with Schaller Bridge. 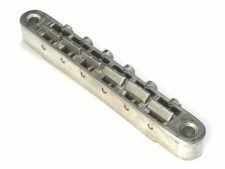 Also for use with Faber® conversion bridges posts for Nashville/Schaller system. Direct fit for non USA made guitars using 4mm bridge posts mounted directly into the guitar body (no bushings). 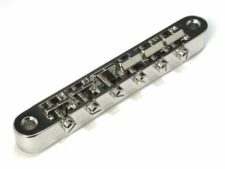 For Epiphone, Tokai, Ibanez and other imports without 4mm posts (bridge posts screw into metal bushings), when used with Faber® conversion bridge posts.